It has been overcast in Lincoln city the last two days with no sunshine at all. Even had a little rain this morning. 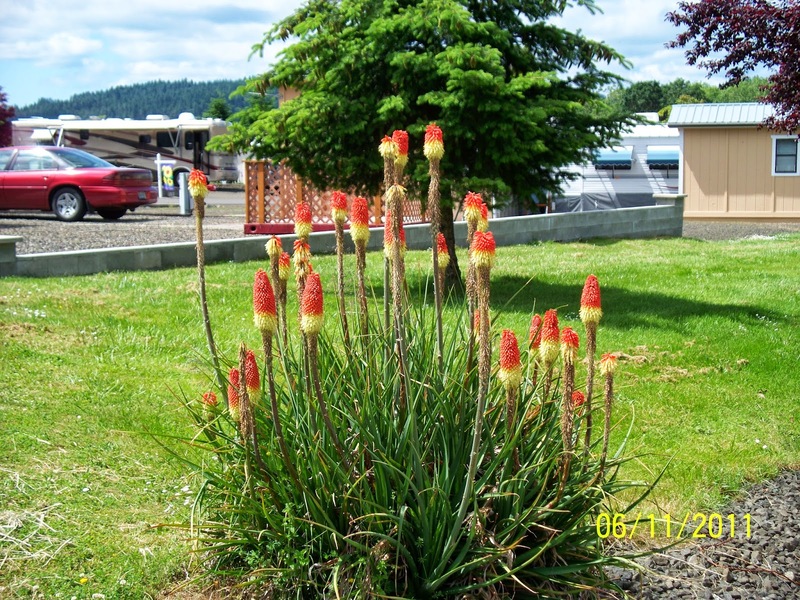 Today I will introduce you to Timber Valley RV Park in Sutherlin, Oregon. 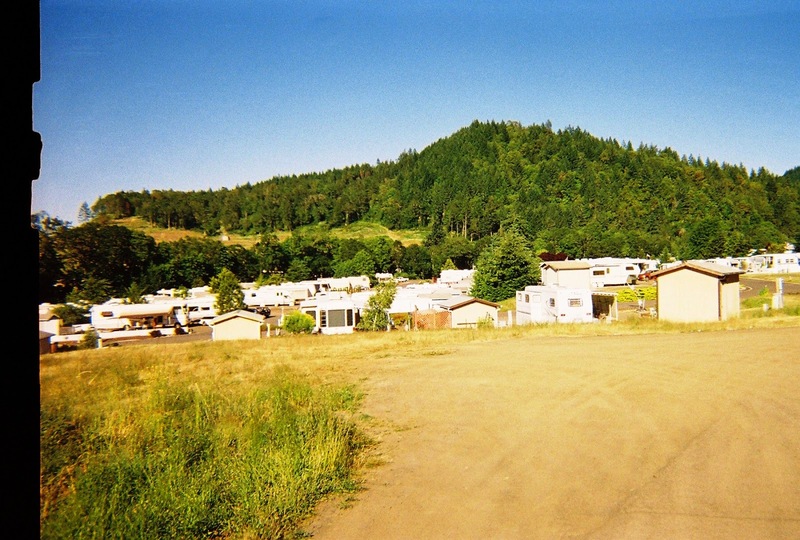 Sutherlin is about sixty miles south of Eugene and twenty miles north of Roseburg on I-5 in the western part of the state. 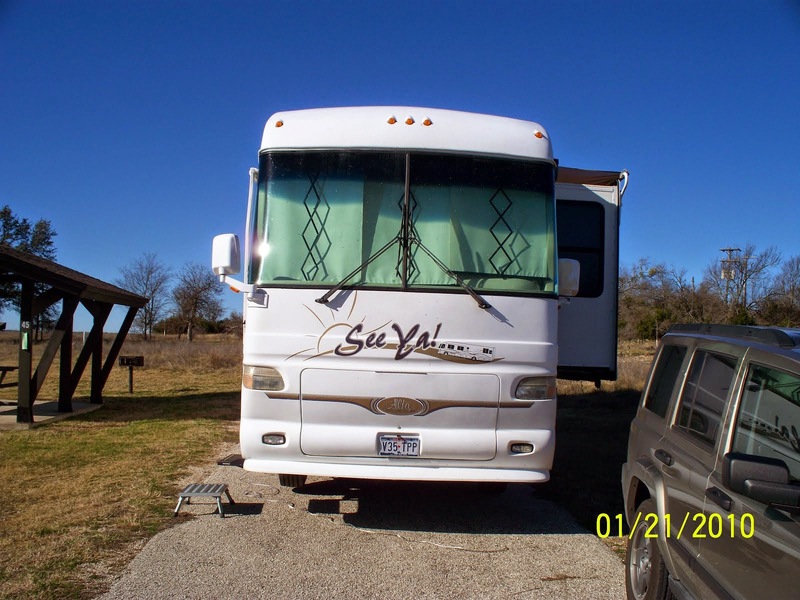 This is an Escapees park that has room for about one hundred fifty RVers. Most of the residents own the lot they live in and when they travel they put their space up for rent for park visitors. We have stayed at Timber Valley many times, because it is a good jumping off place to get to the coast. There is a route to the west about fifty miles from Coos Bay, a town I discussed in an earlier post. Matchstick plants. 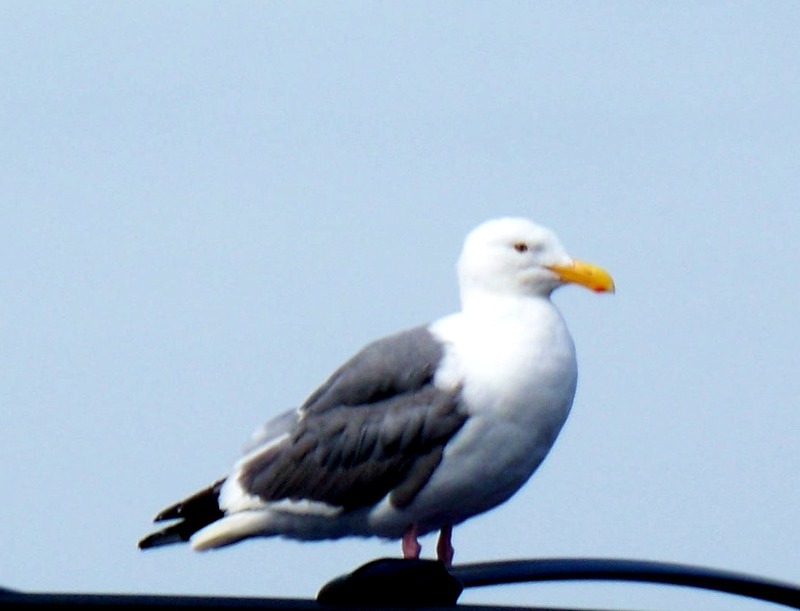 We have only seen them on the west coast. 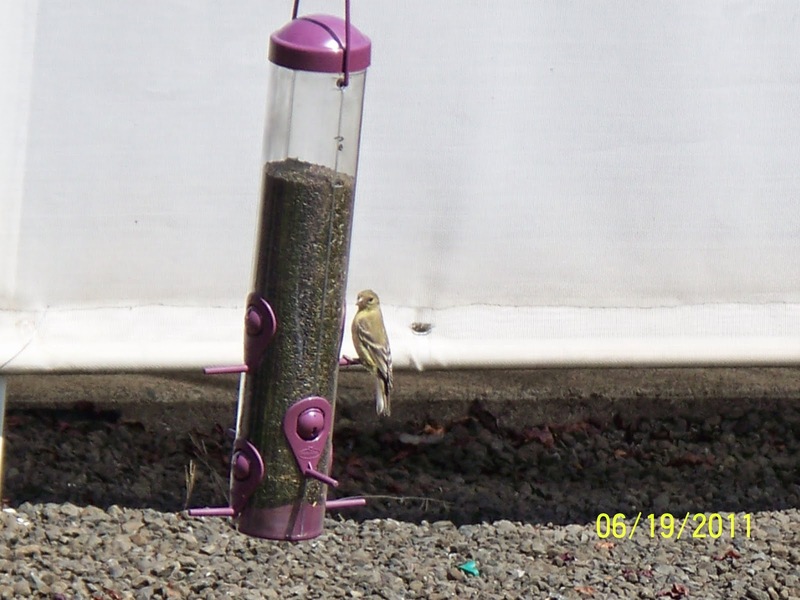 One of our favorite things about Sutherlin is the animals that live in the park. There are a lot of deer and jackrabbits, some turkeys and many other different kinds of birds. 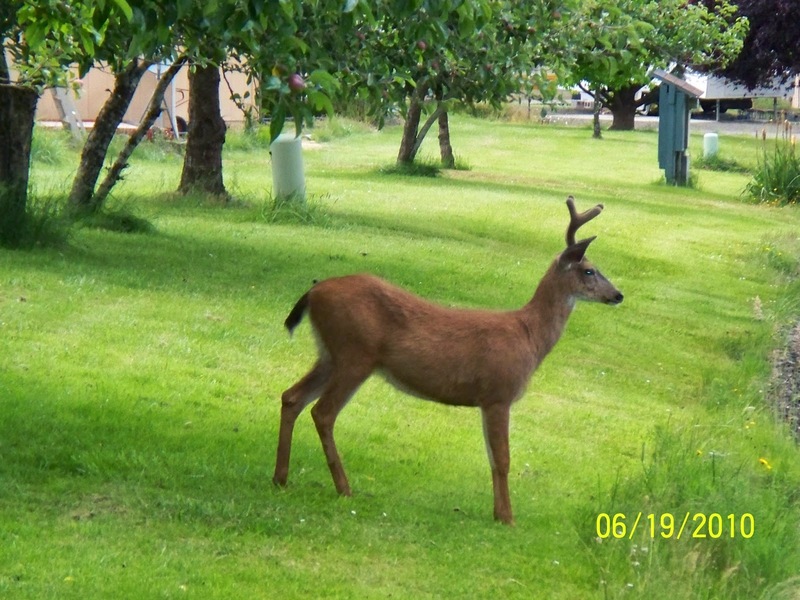 One of the many deer in the park. I seen as many as fifty in one day. 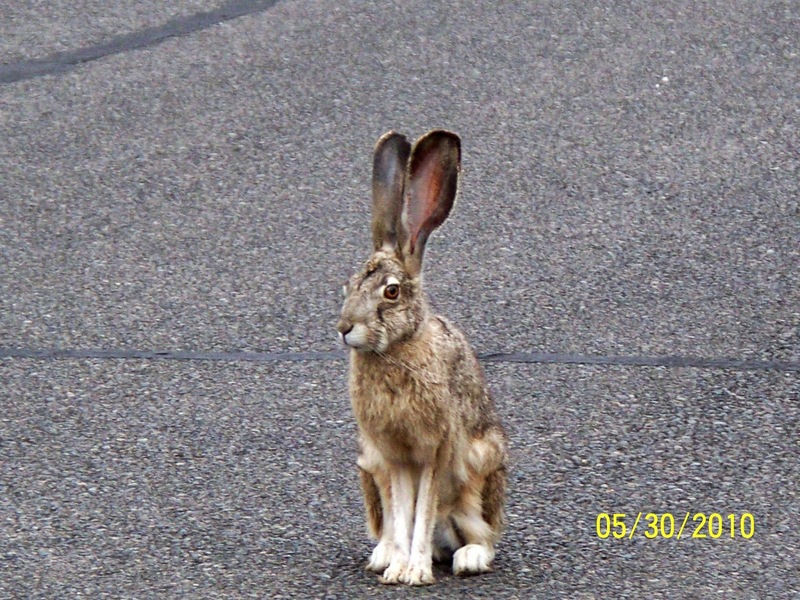 A rabbit posing in the middle of the road.